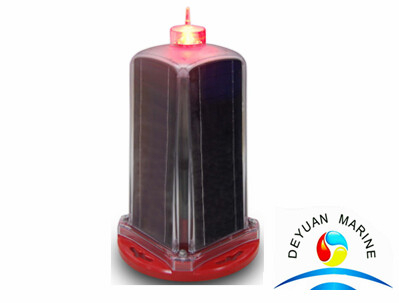 ML411A 3-4NM+ Solar Navigation Lantern Based on the LED process, its color conforms to the requirements of IALA Recommendations E-200-1. 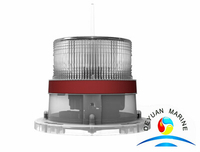 There are 256 types of adjustable lamp quality and comply with IALA requirements. 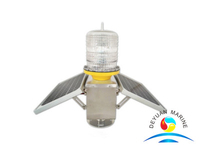 Lampshade, lamp body integrated design, achieve IP68 protection class. 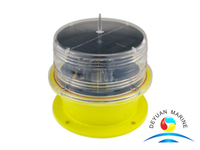 Applicable to marine buoys, inland buoys, shore buoys, fixed lamp posts, and derrick signals for offshore oil fields.